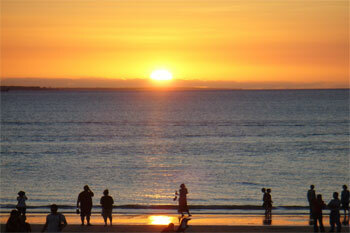 • The RD wagon is available for travel from Perth and seasonal available (April 1st – November 1st) from Broome, Darwin. 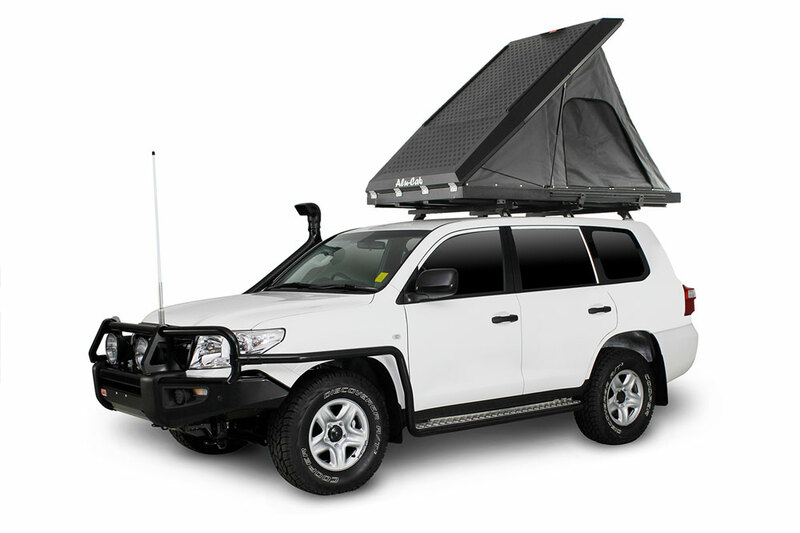 Those 4WD vehicles come equipped with a Roof Top Tent which sleeps up to 2 people, a 40L Engel fridge, UHF Radio, standard recovery tools, steel bull bar, safari snorkel and full length roof rack with unlimited kilometres at no extra cost. 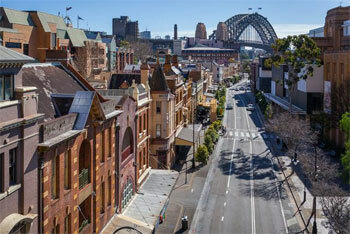 Our depots are in the perfect locations to explore Australia’s most remote and inspiring areas. A vehicle are fully prepared for outback travel and touring. Low initial level of Liability with options to reduce this further if the client wishes. In the quote are attached our current reduction options for the vehicle only option.